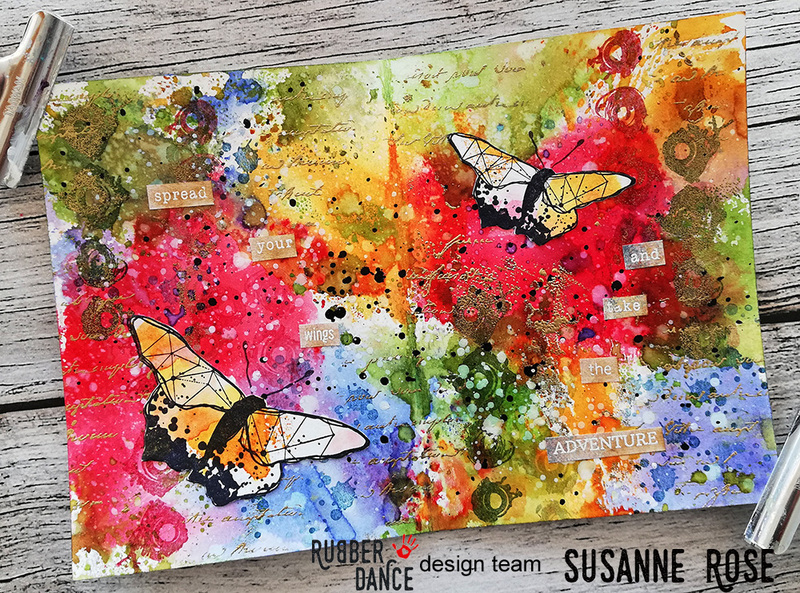 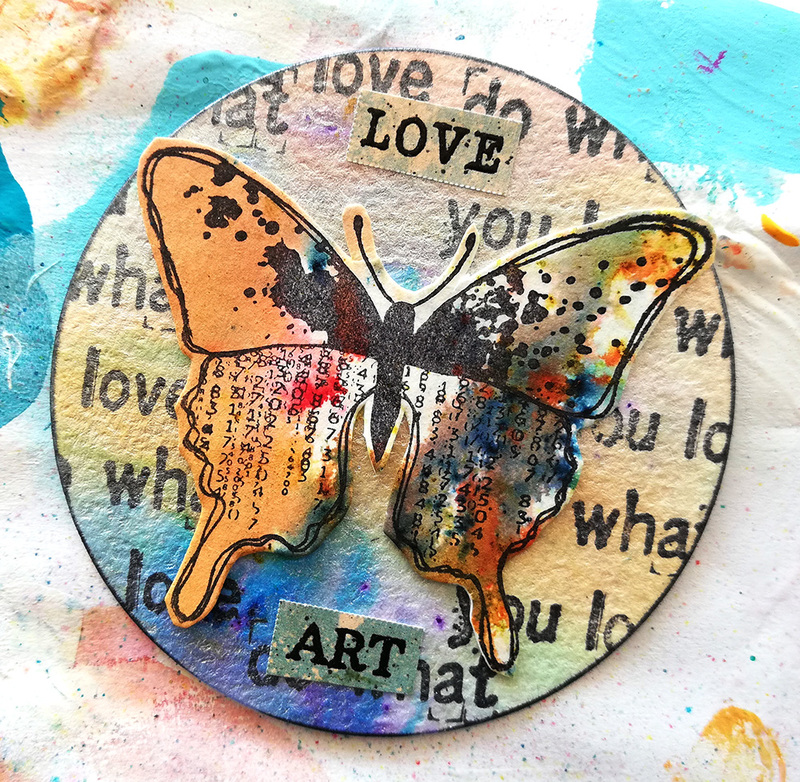 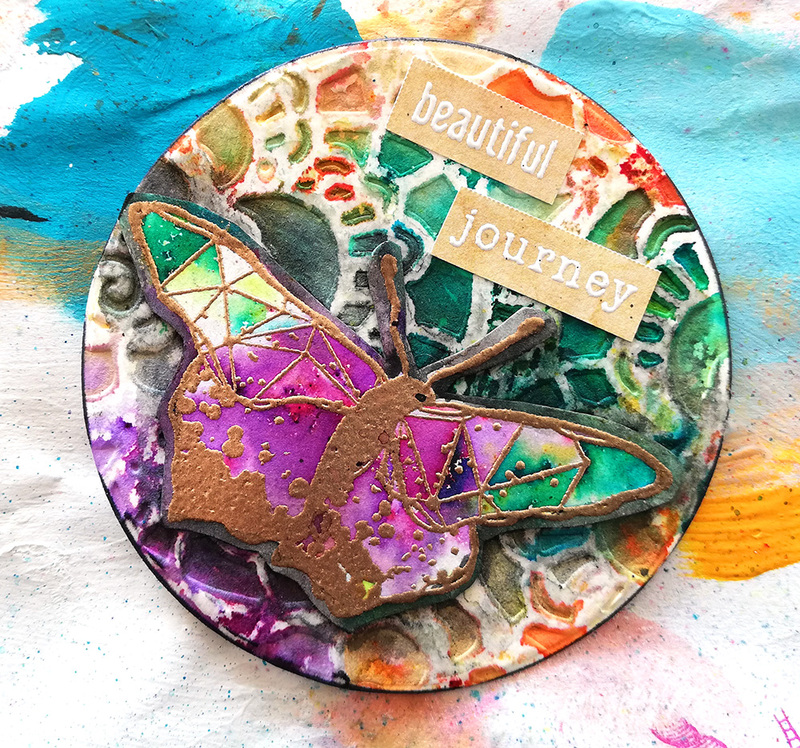 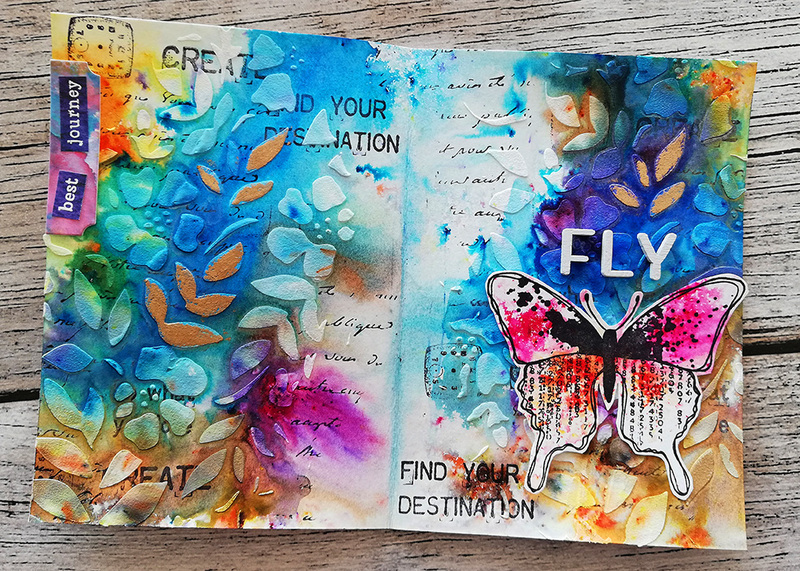 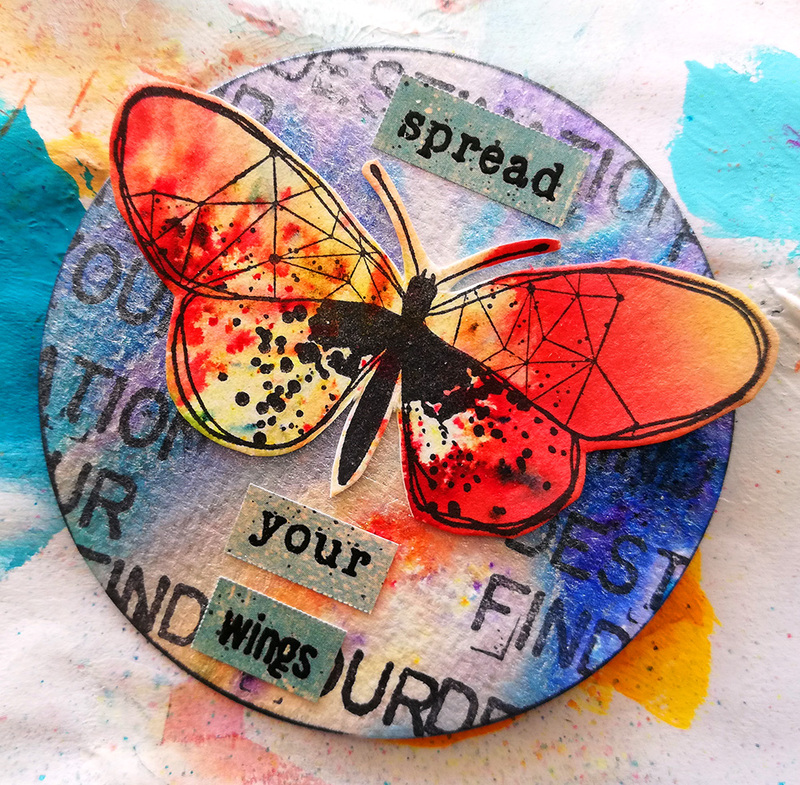 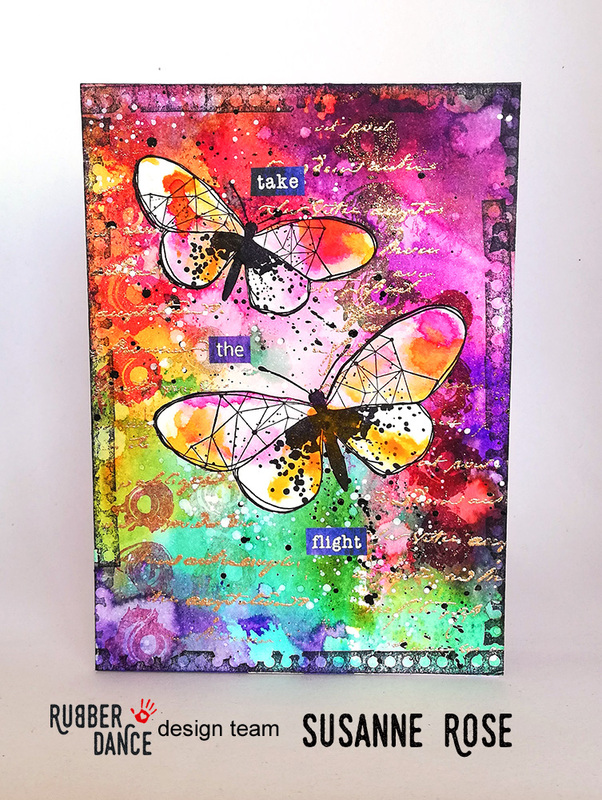 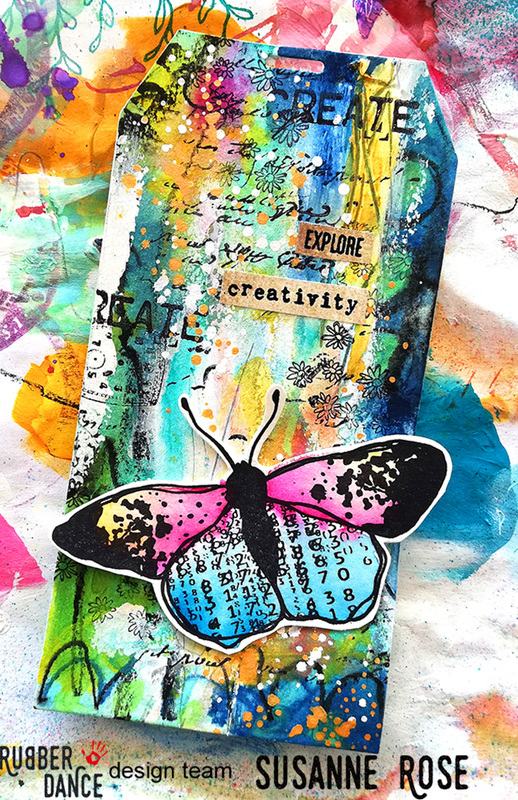 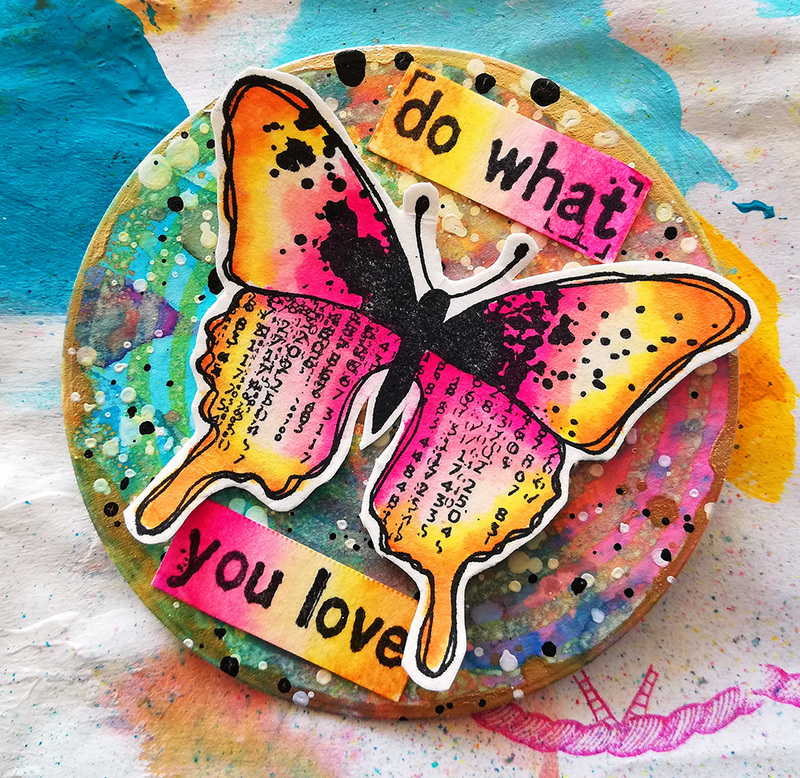 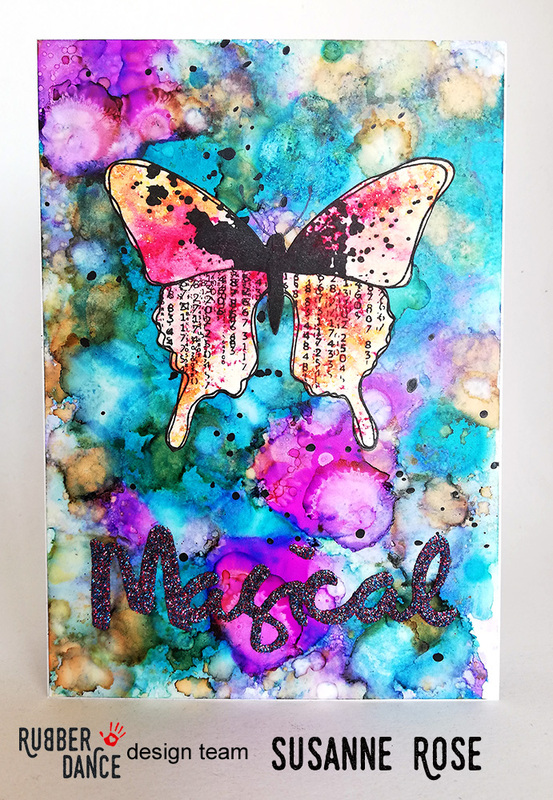 Big butterflies, perfect for your mixed media projects or other crafty things. 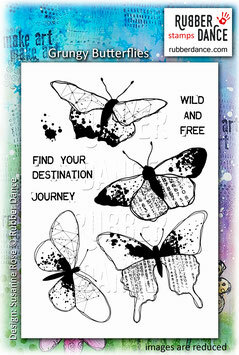 Our Small Grungy Butterflies work perfectyl with this set. 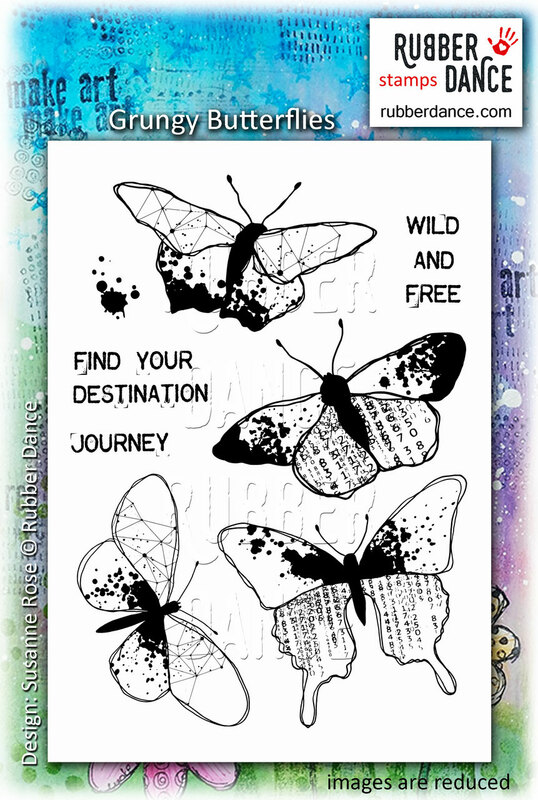 All butterflies are available as a single set with their little brothers/sisters in our Single Section.